Have you ever moved into your new home and expected it to be clean…and it is anything but clean. So often people plan with removal companies, agents, tenants, etc and expect that everything will run smoothly! Moving day arrives and the new home owner/tenant opens the front door and now only realizes that the house is in a total mess. Dirty windows, dirty oven, dirty carpets, left behind refuse..and the list goes on. This has happened to almost everyone when moving into a new home. So the big question is how to avoid this from happening to you. 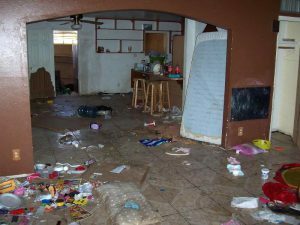 Let’s be honest no one wants to move into a home that is not clean and no one has the time, or even wants to, clean up other peoples mess before they move in. So find a cleaning company that meets with your cleaning requirements. So many cleaning companies out there bring in a cleaning crew and are “finished in an hour or two”. When you move into a home you want…carpets professionally cleaned, windows and window tracking’s cleaned, light fittings, oven, floors, skirting’s, etc. cleaned. This, if properly done, should take a full day. So when having pre/post occupational cleaning done ensure to set aside a full day for this. Irrespective of how big or small the new home is you move into, cleaning takes time. 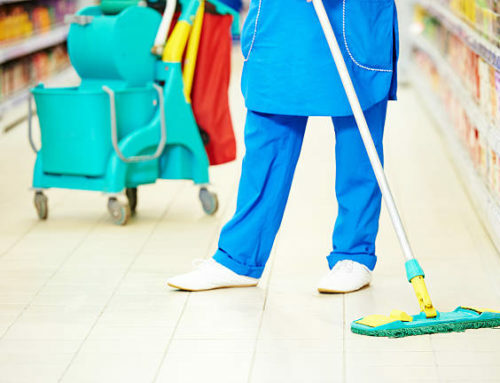 When selecting a cleaning company ensure to get references’. 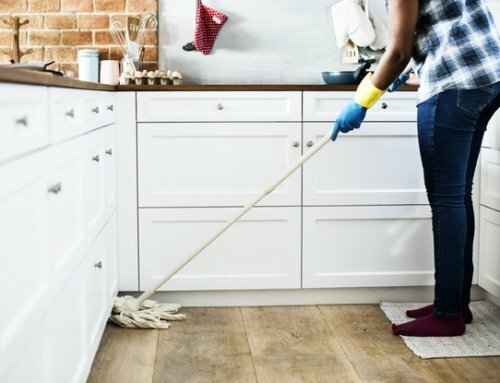 A perfect example of a good reference would be letting agents as they use cleaning companies on a regular basis. Each home is different so therefor needs different cleaning requirements. Ensure the company you choose can meet with these requirements. Some companies will clean your house, however they may not clean carpets. So try and choose a one company that can do everything as opposed to two or three companies as this would become rather expensive. Choosing a cleaning company that is the cheapest is not necessarily the best option. 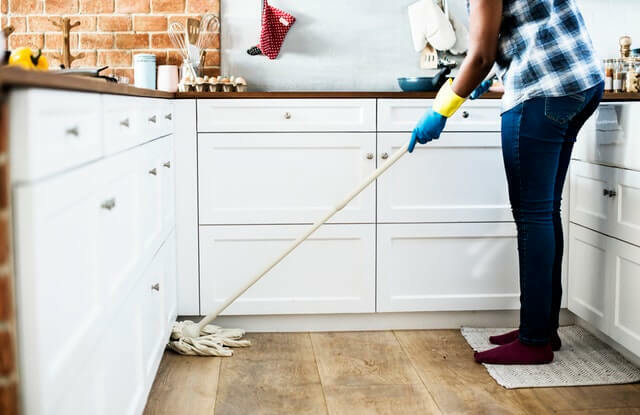 Many people make the mistake of comparing what they would pay their domestic cleaner to what they would pay a cleaning company. In reality they can’t be compared. Your domestic cleaner will generally do the surface cleaning that is required on a day to day basis. Professional cleaning companies will have cleaners with different skill sets.i.e window cleaners, carpet cleaners, tile cleaners, etc. 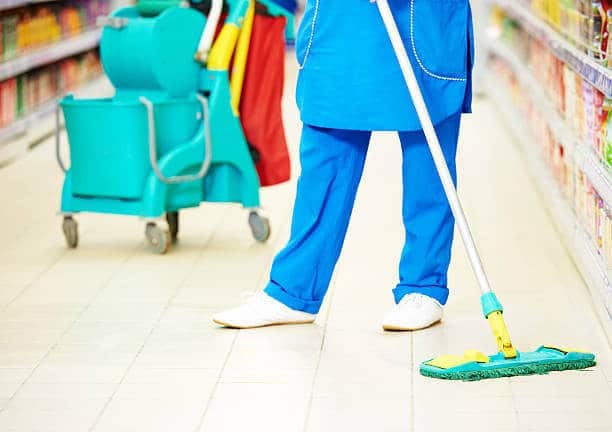 It is unfair to expect your own general cleaner to fulfil all these tasks successfully. 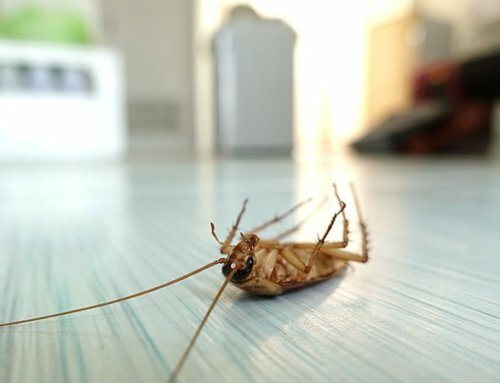 Cleaning companies will also have specialized equipment and chemicals when performing these tasks. In addition they will also have supervision to ensure this is done correctly. 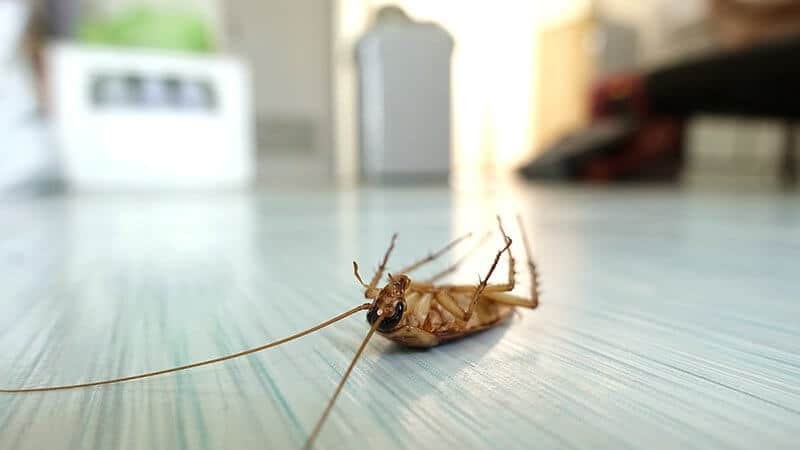 A pre and post cleaning inspection should also be conducted by the company to ensure the customer understands and is satisfied with the work that is done. All this will cost more money than just sending your regular domestic cleaner to do the cleaning. If you want to move into a professionally cleaned home then one should budget accordingly.